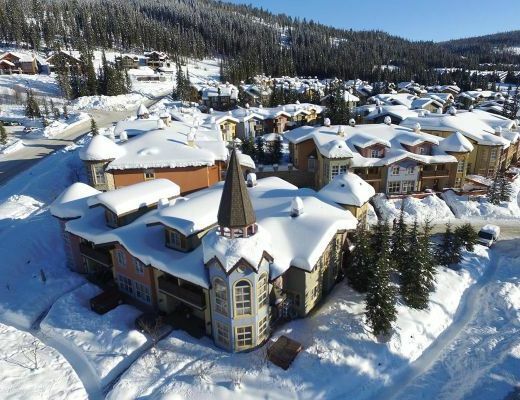 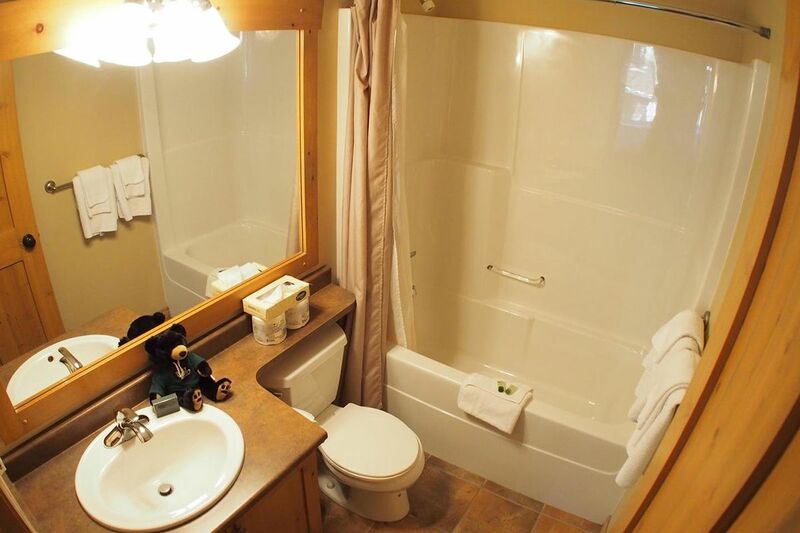 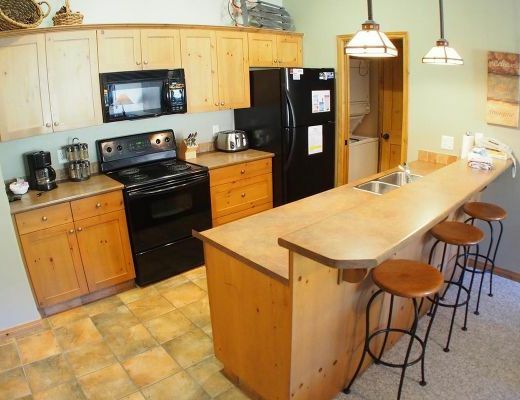 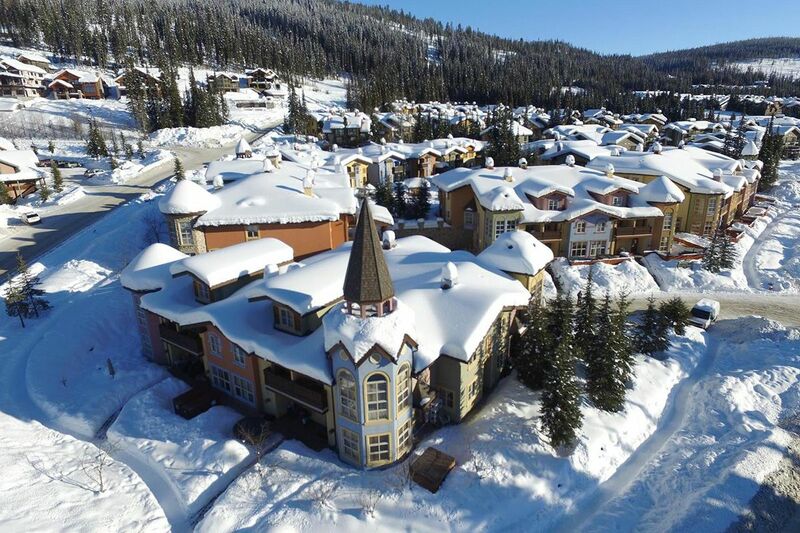 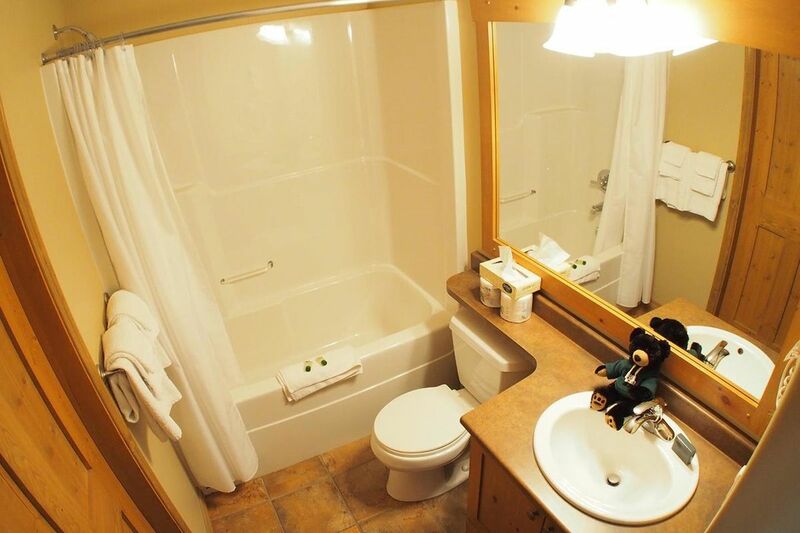 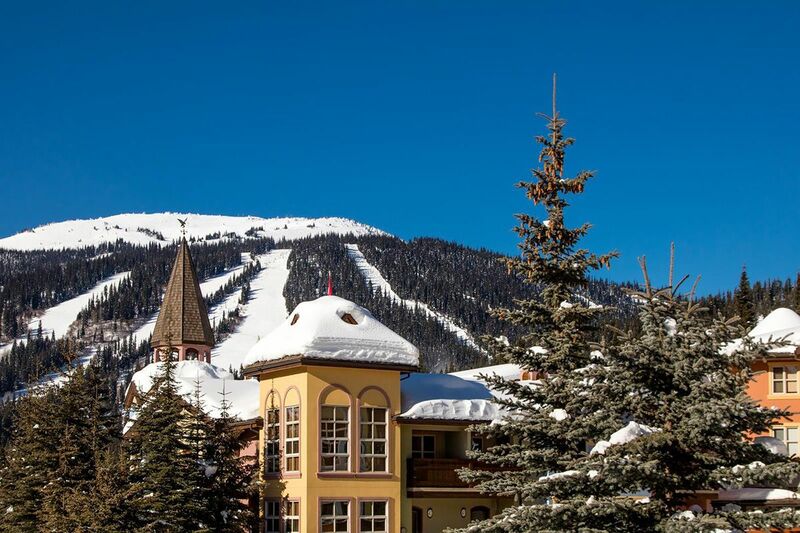 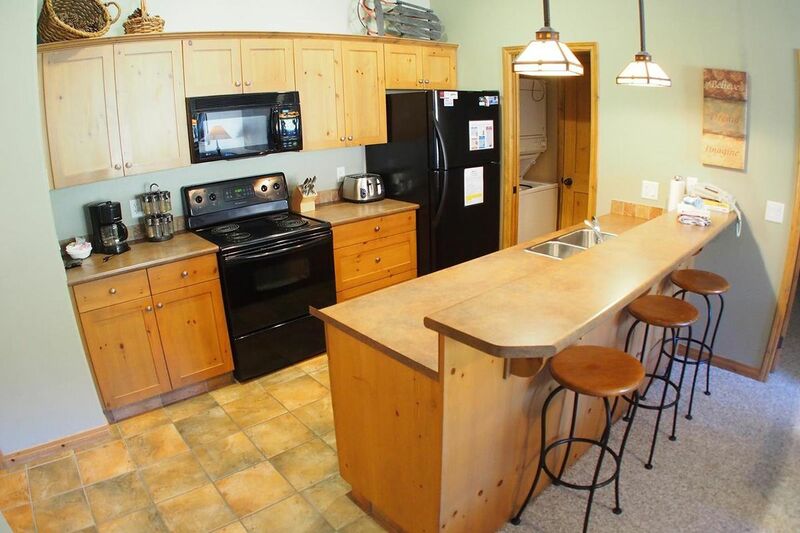 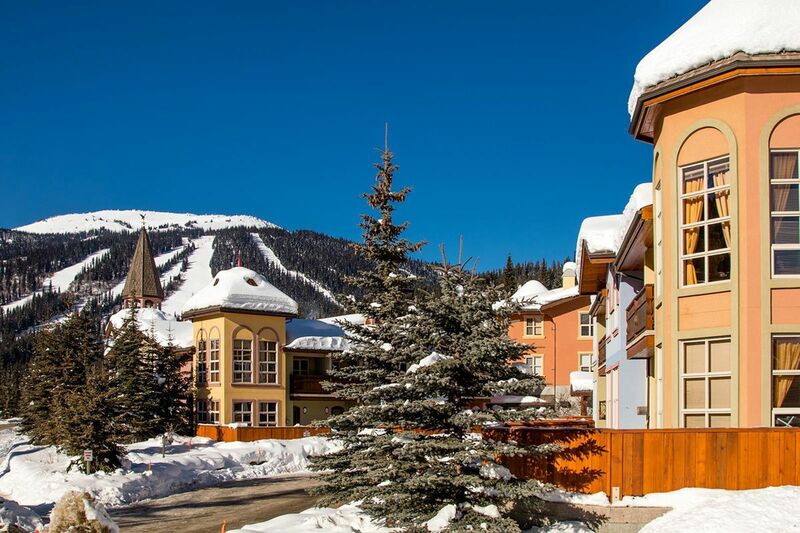 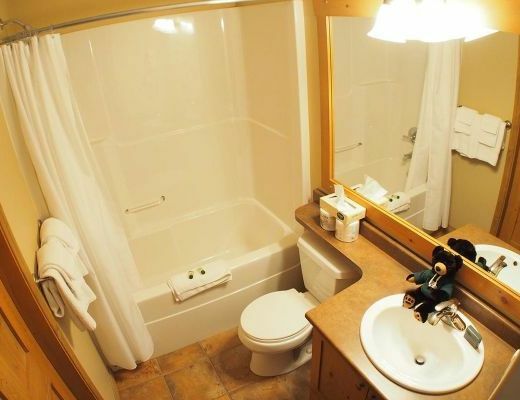 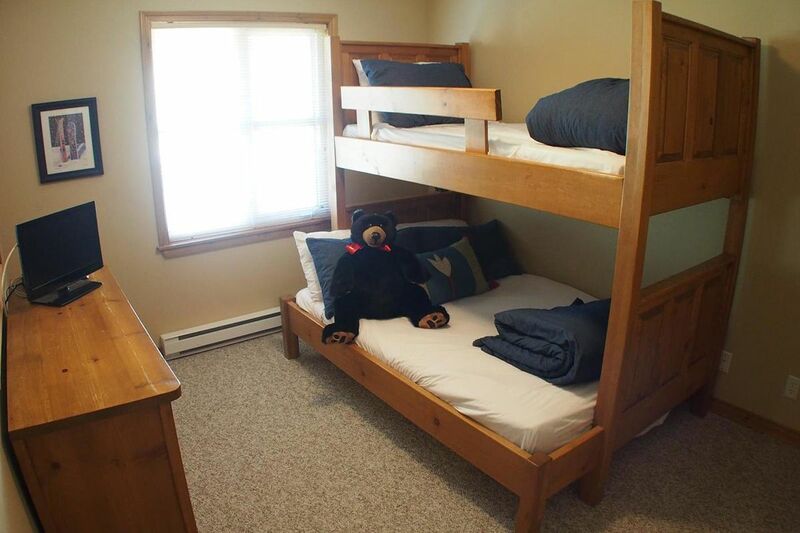 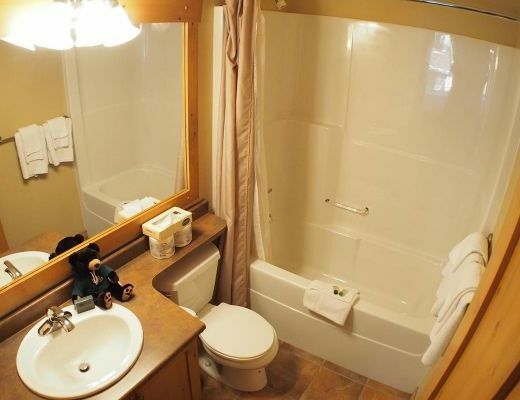 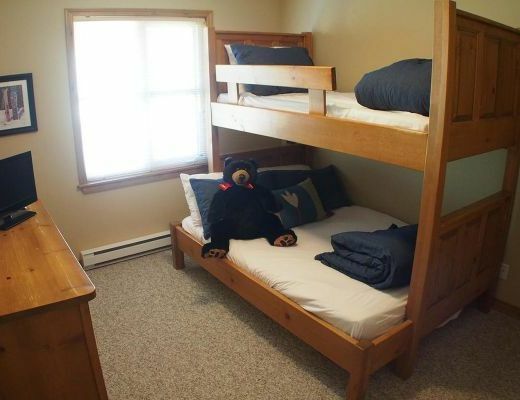 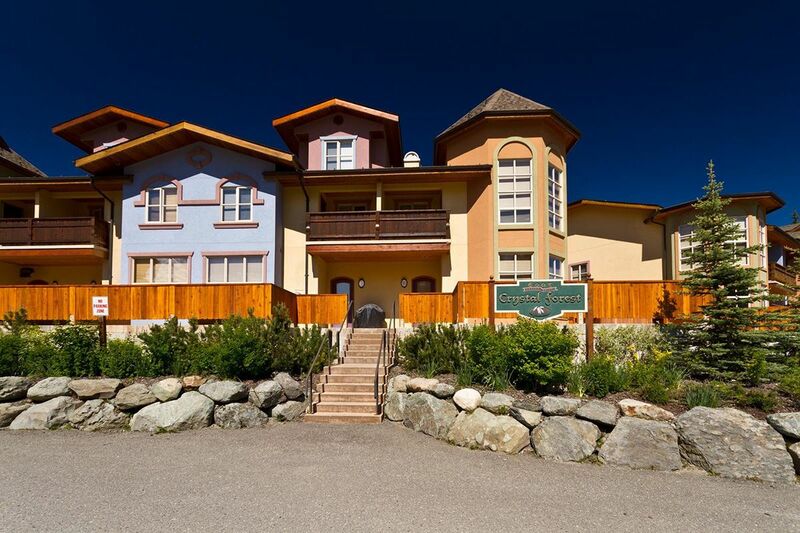 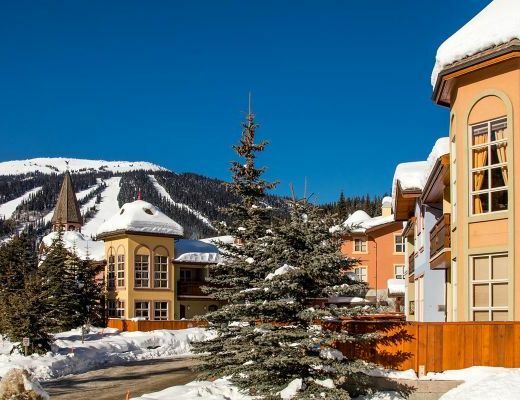 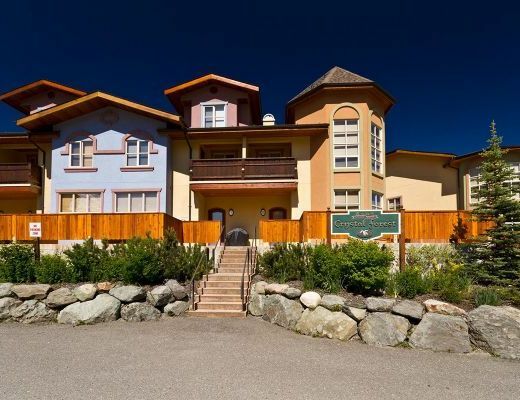 This charming two bedroom condo rental, modeled after a Tyrolean village, offers cozy lodging accommodations for your upcoming vacation to desirable Sun Peaks Resort. 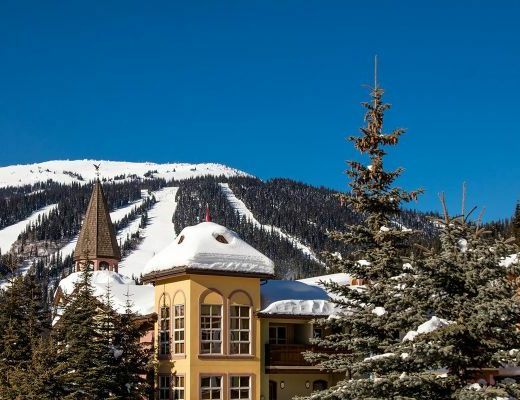 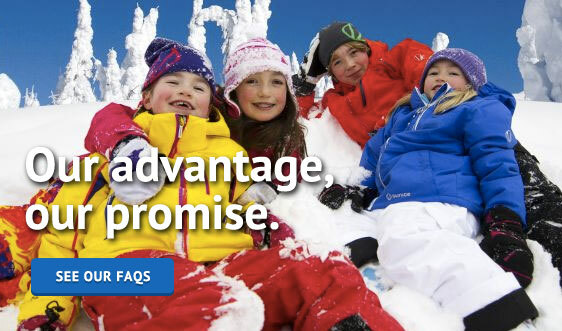 With ski-in/walk out access, impressive alpine views and an inviting interior, Crystal Forest promises an ideal location for creating lasting memories. 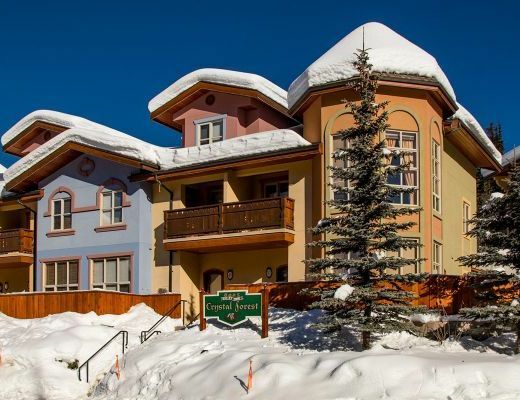 From the snow-dusted trees to the cool, crisp fresh air, this lovely unit is nestled in the majesty of British Columbia's picturesque mountains. 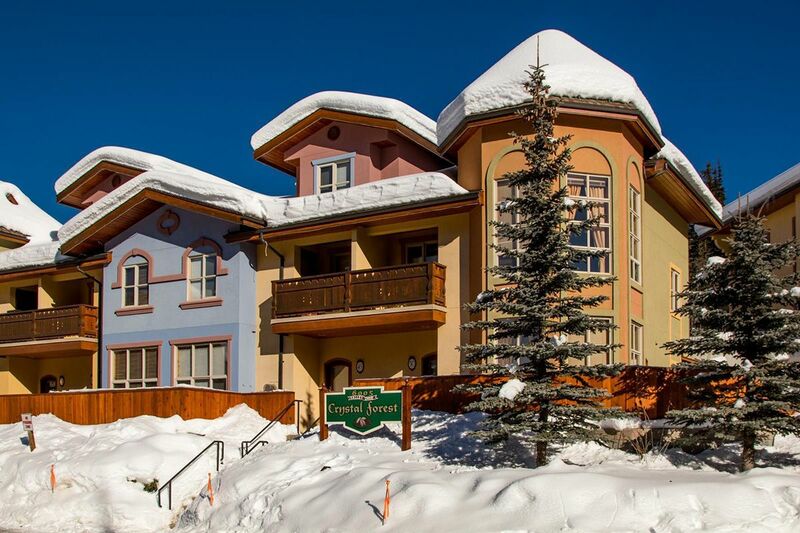 Return after a long day of enjoying the champagne powder to the comfort and warmth of this beautifully appointed property. 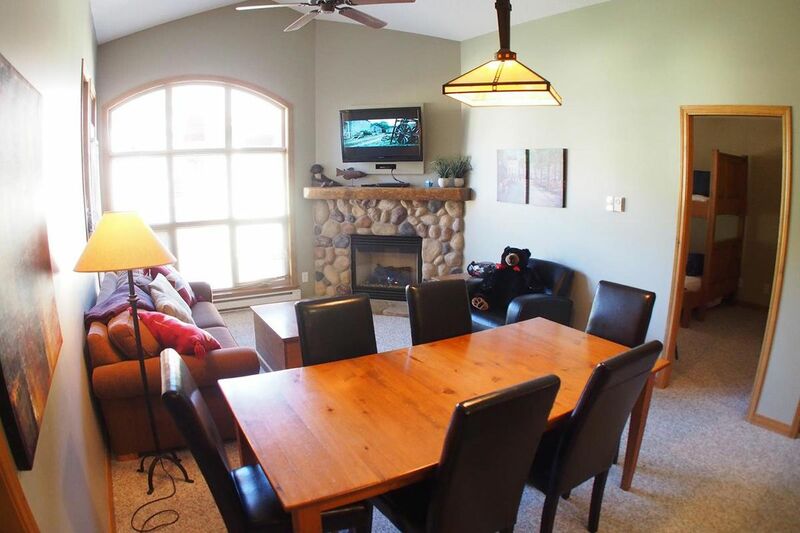 Indulge in the company of your family and friends while gathering around the river-rock fireplace, or prepare a delicious feast in the kitchen, featuring modern appliances and shaker-style cabinetry. 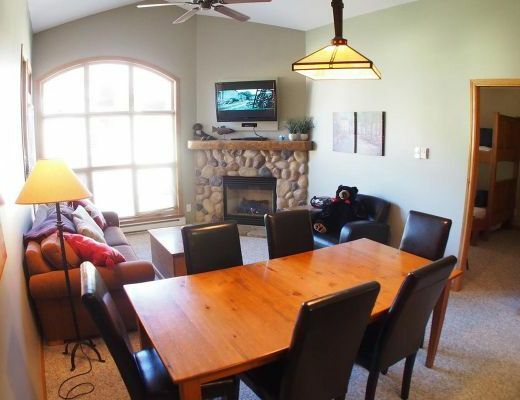 A neutral color palette throughout provides a light and airy feeling and is complimented by accents of wood and soft textiles. 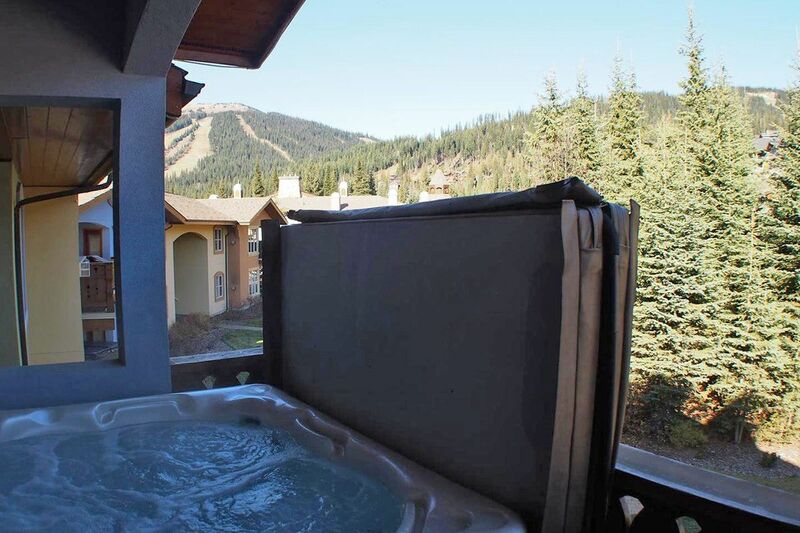 To further please guests, a private outdoor hot tub provides the means for soothing tired muscles. 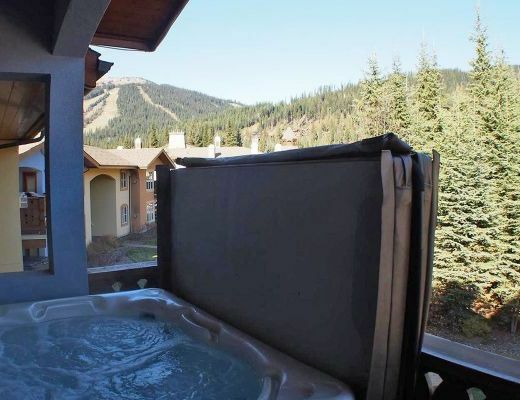 Crystal Forest: Unwind in style.